Phil’s first exposure to improvisation was during the last millennium, via high-school theatre sports in Christchurch. He returned to the art over a decade later (during a friend and fellow-improvisers birthday dinner at an Indian restaurant) and signed up for the WIT beginner’s class the next morning. 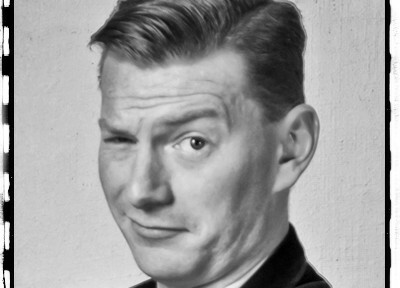 Phil has become a regular performer with WIT in Micetro, Improv Lounge and Christmas Cracker shows in 2012/13, and in Return to Sender and Battle of WIT’s during Fringe Festival 2014. He has also served on the WIT Committee as a Co-Creative Director, and is an acknowledged master of the stylish velour jacket. Outside of WIT, Phil is a professional banking-regulator, amateur cricketer, and unpaid servant to an enormous Labrador-Newfoundland cross. This entry was posted in profiles and tagged Anderson, members, Phil, Phil Anderson on February 5, 2014 by MaDmin.